ACPA is excited to introduce the THRIVE campaign at ACPA’s 76th Annual Meeting in Tucson, AZ. Meeting attendees will be encouraged to support ACPA’s mission: Creating a world where people with cleft and craniofacial conditions thrive. The campaign is being co-chaired by Michael Friel, MD, FACS, FAAP and Matthew Greives, MD, FACS. 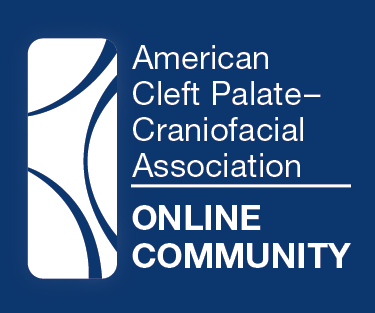 Patient and family education and personalized support for every stage of the cleft and craniofacial journey. ACPA professionals as they provide excellent care to patients and families. ACPA’s standards of care and connections to ACPA Approved Teams. Professional education and research through the journal, annual meeting and webinars. Attendees should stop by the THRIVE table at ACPA’s 76th Annual Meeting at the Westin La Paloma to participate. Donors can also support ACPA by visiting the website or by calling 919-933-9044.